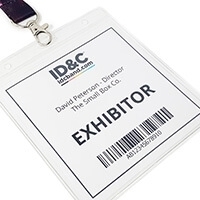 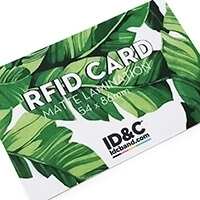 Leading event magazine, Exhibition News talks to ID&C's Steve Daly as they take a look at the potential of RFID technology in the wider event space. 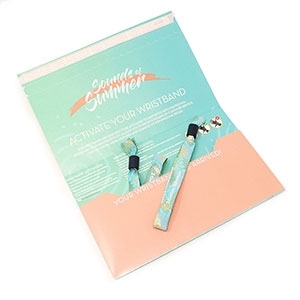 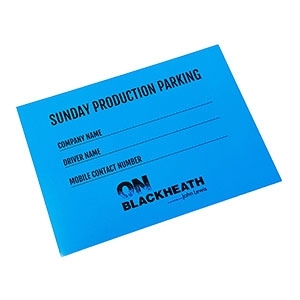 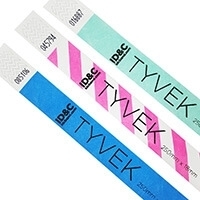 Most of us have been subject to a prolonged wait to enter a festival with our paper ticket, or queued for what seems an age to buy drinks at an outdoor stall. 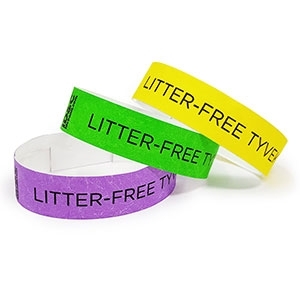 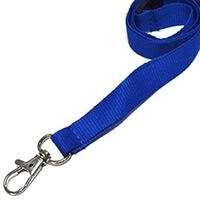 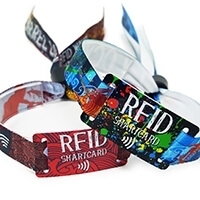 Well, new technology based on personalised wristbands is looking to change all that and improve our live experience. 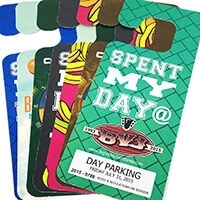 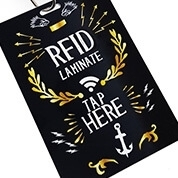 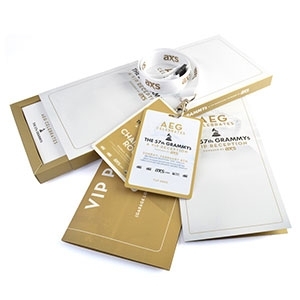 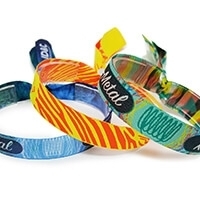 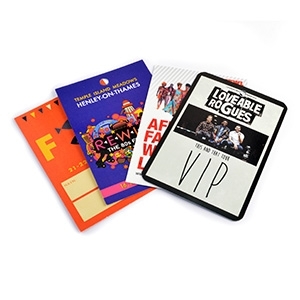 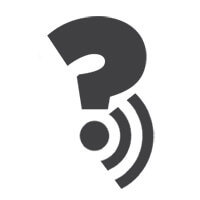 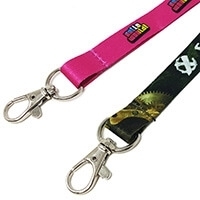 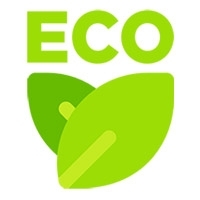 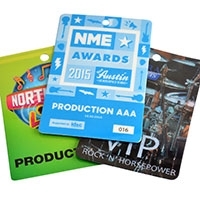 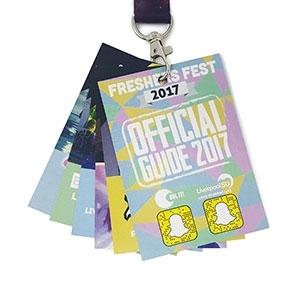 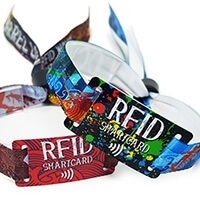 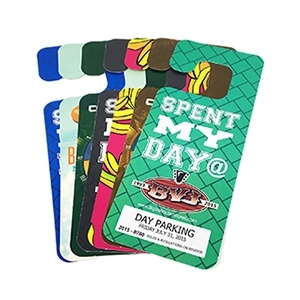 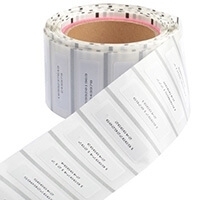 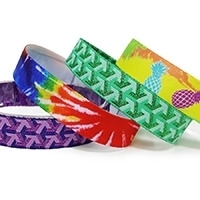 The feature looks at the three main applications of RFID wristbands in the event industry; access control, cashless payments and social media integration. 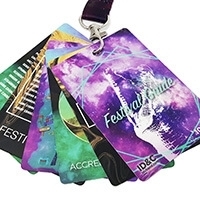 It details successes at festivals across the UK and US, including the first ever ticketless multi-day event at Wakestock and how the Isle of Wight Festival is pioneering the virtual wallet. 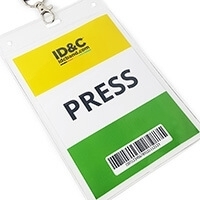 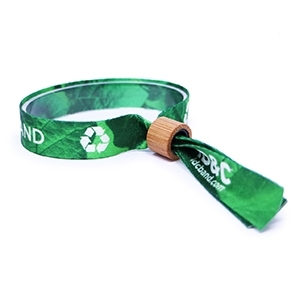 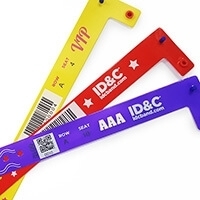 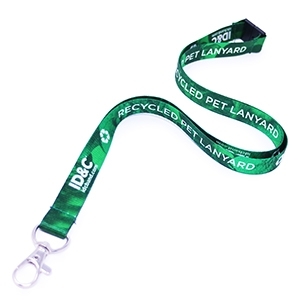 ID&C's director, Steve Daly explains how the same event wristbands can give festival fans an ubiquitous 'digital' experience and answers the all important questions on security, costs and explains how RFID technology could make an impact on the exhibition industry.